Everyone wants to be liked at work, especially by the management team. 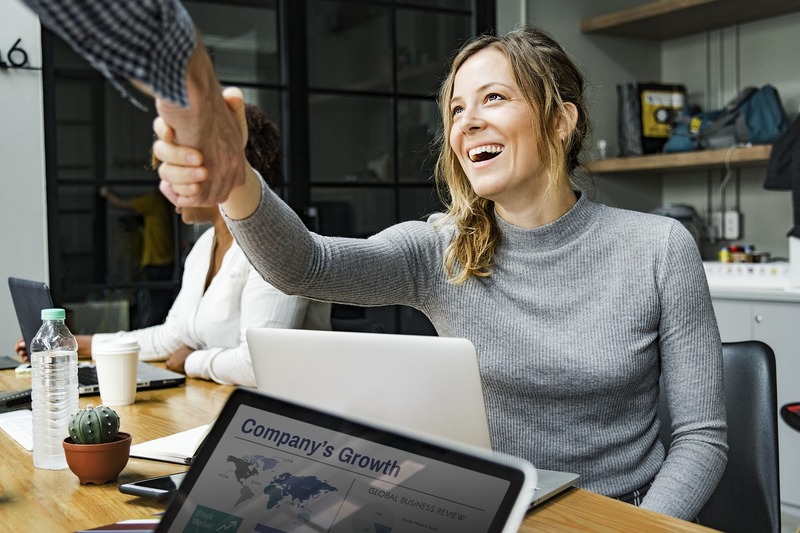 After all, they are the ones who make decisions regarding promotions and pay raises, reviewing performance and generally play a significant role in our overall job satisfaction and success at work. Below is a list of subtle indications you may not be your Managers favourite employee. Of course, any Manager who shows unfavourable feelings towards any team member is the sign of a bad leader. However if you seem to be the only victim, it potentially means they don’t like you. They micromanage you and not your team members. Manager’s micromanage for a number of reasons: a need for assuming constant control, or insecurity at some level, for instance. However it can also mean they don’t trust you. In some cases this leads to a form of bullying, as the Manager is so consumed with monitoring your every move that it can start to feel like intimidation. They emit negative body language in your direction. Whether it’s a subtle eye roll, continually assuming an arms folded across their chest stance, usually signifying a closed off position. Or they don’t look up from their computer when you enter the room, according to psychologists; your Managers’ body language can subtly show their true feelings towards you. They never provide you with any feedback. A Manager who wants to help you grow will provide both good and bad feedback to you. However, an absence of any feedback shows indifference towards your performance and future growth as an employee and integral key member of the team at the company. They never ask you for input or involve you in decision making. When your opinion isn’t asked regarding decisions related to your department or work in your general sphere, it may be a result of a lack of faith in your opinion. When you are asked for input, it sends the message that your opinions are valued, so of course not asking for input can send the opposite message. Should Singapore Update its Inflexible Sick Leave Legislation?